Gattinara is a literary wine, quoted by many Piedmontese authors. 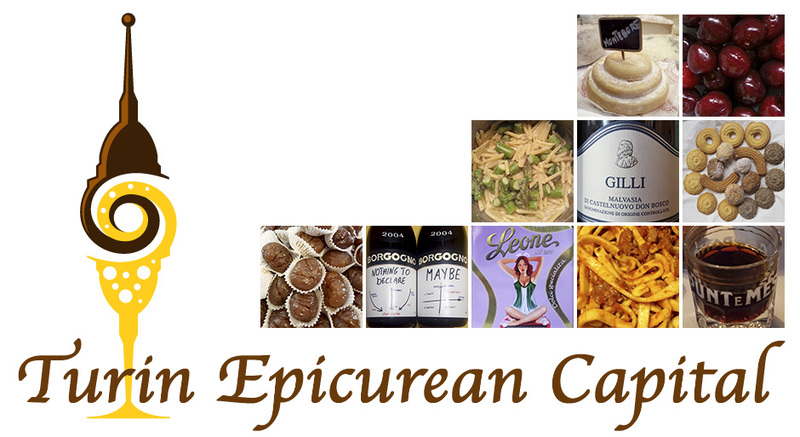 It takes its name from the town bearing the same name and its roots go back to the Roman age. In fact, the legend has it that the Gattinara vines were planted by the Romans during the II century BC. 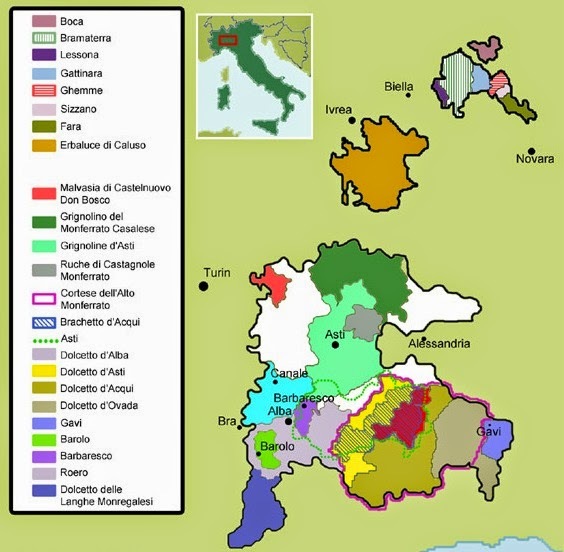 According to the historical documents kept in the Vercelli episcopal archive, Gattinara vineyards flourished on the Northern Piedmont hills, at the times of Charlemagne (742-814). 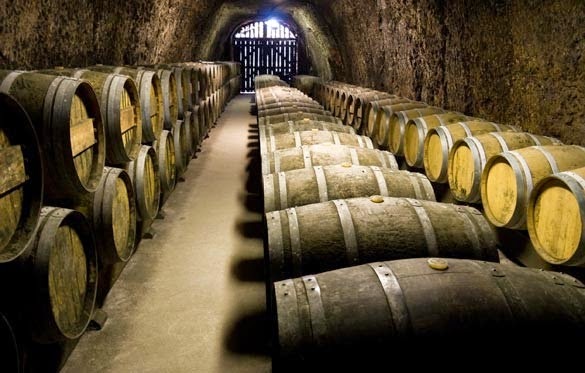 For sure, it must have really been a great wine, if in 1518, the Marquis of Gattinara, Cardinal Mercurino Arborio, also Chancellor of Charles V, a lover of the wines produced on his lands, dared introducing it to the Spanish Royal Court! Finally, in 1990 it earned the DOCG status! To the nose, Gattinara discloses tones of red cherries, red fruits, strawberries, roses and roasted herbs. It is a medium/full-bodied wine with medium acidity and nice tannins. 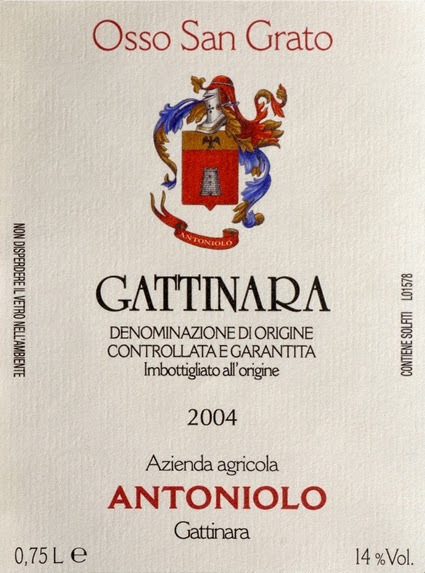 Gattinara is lighter than Barolo and Barbaresco because of: 1) its soil unique composition, rich in iron and of volcanic origin, with traces of carbonate, calcium and magnesium; 2) the microclimate. - aging requirements: min. 35 months of which 24 spent in oak barrels. For the Riserva: 47 months, of which 36 in wood barrels. - exceptional longevity due to its very prominent tannins and high acidity, which is greater than that of Barolo and Barbaresco. Remember to uncork it and allow it to breathe for a couple hours before serving it. 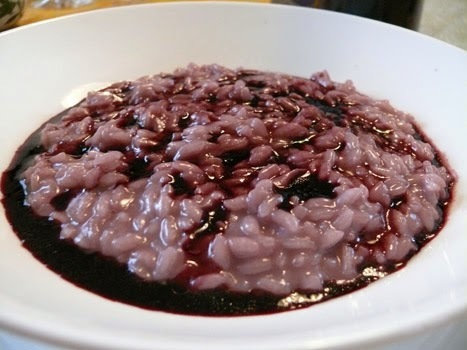 Gattinara pairs greatly with pasta and risottos, in fact you can even make a Gattinara risotto with Gattinara wine! It is also excellent with dark meats, usually roasted or braised like poultry and game, especially deer and hare and aged cheeses. 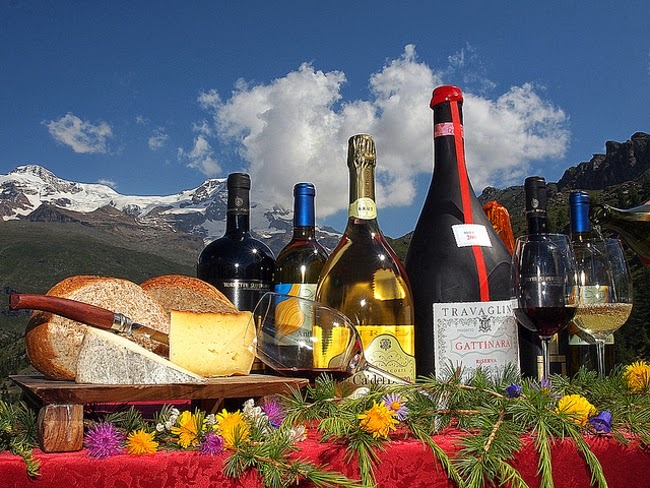 Due to its versatility in terms of food pairings and complex scent, Gattinara makes a great meditation wine.